It's a Scary Mary dress! Seriously, though, this looks like a really neat job, and I love that mushroom print! 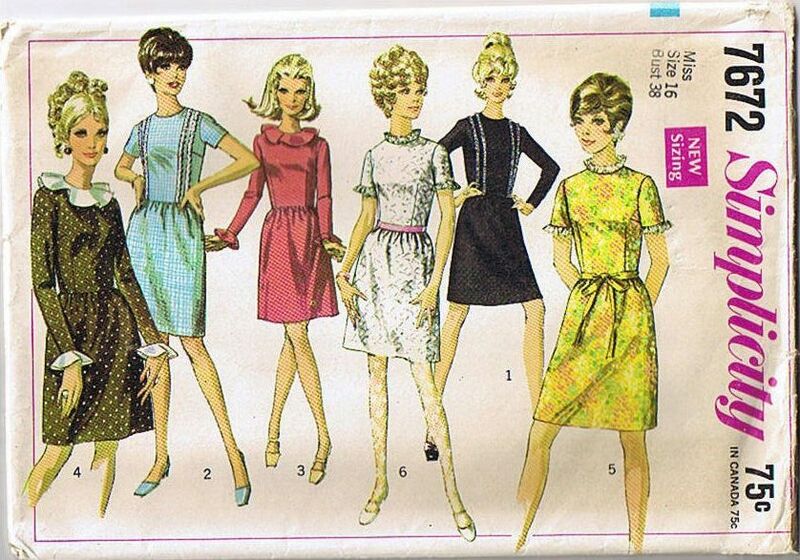 Maybe it would tone down the evil nanny effect if you made the ruffles in hot pink or a sassy lace instead of white? I love the mushrooms. I think we need to see it on you!!!! Thank you ladies for the advice. I think I'll play around with it and when I hopefully get it to look a little less 'sinister', I will model it to get some further thoughts! btw, where did you go for the sewing classes? and where do you do fabric shopping in London? I'm looking for some myself. thanks. Thanks for the latest comments, I promsie when I can muster the energy I'll have a go at some of these suggestions and post the results. Anonymous, I go to evening classes at a local college, so check yours for similar classes. It's very laid back and we all get to sew whatever we want, the tutor just goes round and helps people individually.